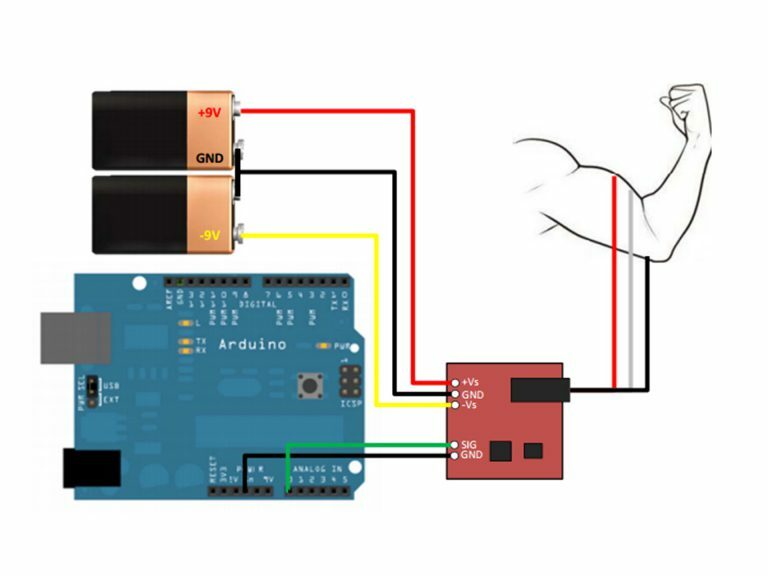 By detecting the electromyogram (EMG), measuring muscle activity has traditionally been used in medical research, however with shrinking but more powerful microcontrollers and integrated circuits advent EMG power Road and sensors can be used for various control systems. Sensor will measure electrical activity of the muscle output 0-Vs volts, the output size to take Depending on the amount of muscle activity is selected. It's a good product and gives excellent results The product does not consists any manuals or documents on, how to get started. Rest the product works fine,The sensor provided is from Advancer technologies and its genuine one.